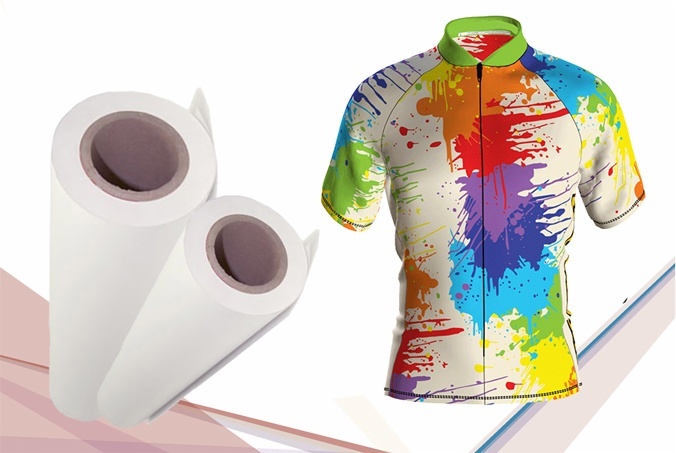 FU 100gsm is SKYIMAGE new generation sublimation paper, it has three coating layer, pre-coating layer---sublimated coating layer---back coating layer, which make this kind sublimation paper more stable and anti-curled. Be applicable to the design for printing heavy inkjet amount; be applicable to high speed printer.Application Condition: 180~220℃ transfer print with 20~30 seconds, different materials with different temperature and transfer print time, different materials with different transfer print pressure. Features Type: light & dark heat transfer paper. Size :rolls size Package : 1-4 rolls/CTN .Netrual packing or Color foil package or color box. Can use dye ink and pigment ink. Better use for pigment ink Works on all inkjet printer. 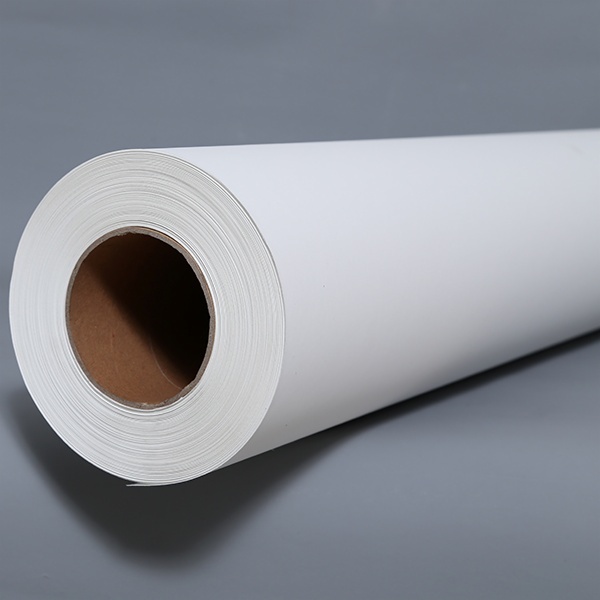 Sublimation Paper specialized paper for sublimation ink, natural color, transfer rate highly to 95%. - Transfer to polyster goods, coated mug, ceramic plate, CD box, glass, mouse pad, pillow case, key buckle, metal and so on. - Note: This paper must be printed by sublimation ink, Could not use on the 100% pure cotton textile.